Welcome Marriage Kids and Money fans! The people who feel most in control of their finances aren't the richest or the highest-earning. They're simply the most engaged. And (perhaps inevitably) the most financially engaged use spreadsheets to track their money. Spreadsheets work great with other financial apps and platforms. Financial advisors love them. They're easy to extend, share, and adapt. 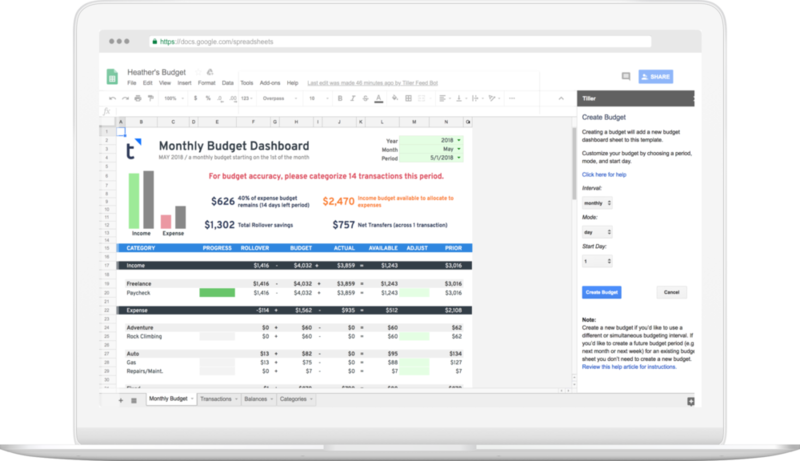 Tiller's mission is to make financial spreadsheets faster and more accessible for everyone, whether you're financially experienced or just starting out. 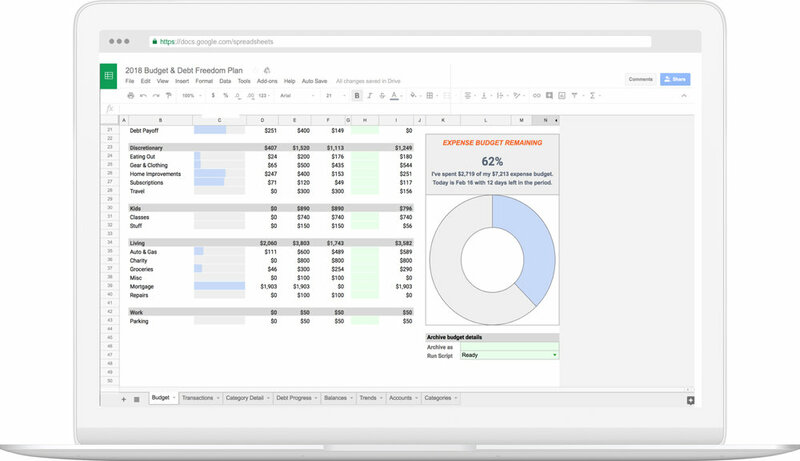 Track your finances with the flexiblity of a spreadsheet powered by Tiller.